We bring you a list of the most beautiful beaches on the island of Murter with a large number of pictures for every beach, description and location. You can find more information on each beach by clicking on the link below the pictures of each beach. Beach Podvrške Murter - Another beach that the islanders can boast is the Podvrák Beach. Although the first seems that the locals of Murter hide this jewel and keep it for themselves, this is of course not true. All the guests are welcome, and the islanders are trying to show them their natural beauty in the best light. The beach is especially distinguished due to the white sand that gives the sea an azure and crystal clear color. Slanica Beach is the main beach on the island of Murter. It is located on the south side of the island, near the Colentum hotel. It is a sandy beach, and many claim and the most beautiful beach in the area. Because of the shallow waters that plunge into the beach, it is suitable for children and people who are weaker or do not swim anyway. Also, the beach is a great choice for those who love sports activities in the water, so it will be good to play picigines, volleyball and similar activities that are specific to our sea. Juliet Murter Beach - It is a lonely, small pebble beach where there is usually no crowd in the heart of the season. 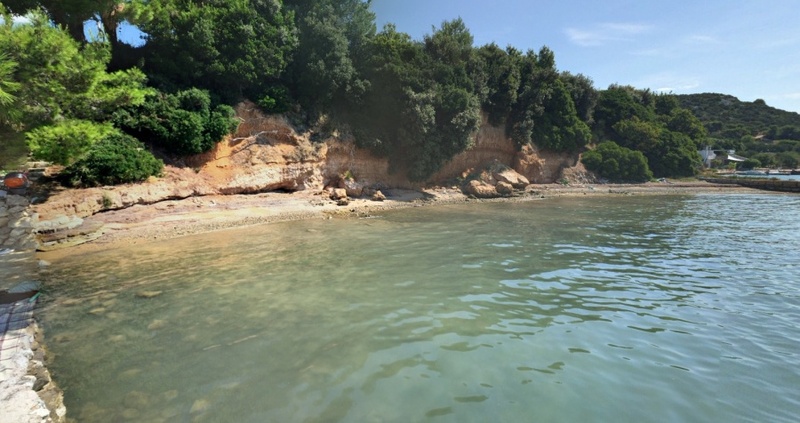 You can reach this cove if you park a car near Kosirina camp and continue on foot. The Garbinada Cove is right next to Julia Bay, where we have already written. Also nearby are Beach Bar Fjaka and Kosirina camp. 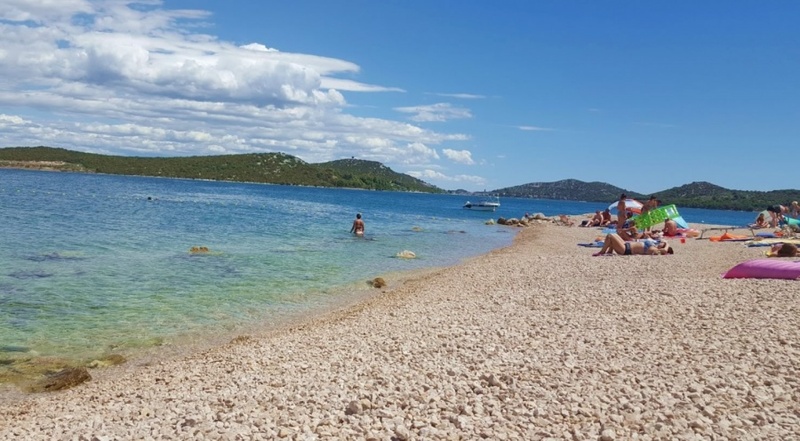 Kolentum Beach Croatia - This beach is located on the northern part of the island of Murter near the Colentum archaeological site on the Gradina peninsula of Murter. 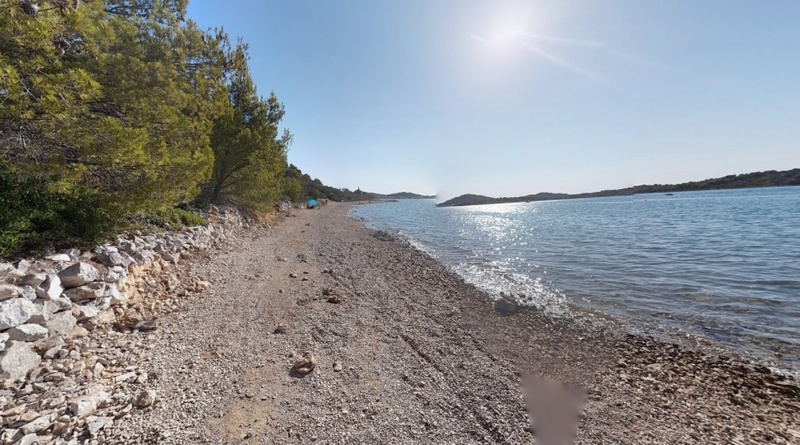 The invention of the archaeological site is to turn the peninsula Gradina into an archeological and recreational park as a tourist attraction, so this beach is the first archeological beach in Croatia. Two hundred yards long, this beach is the longest on the island, arranged before the summer of 2017. 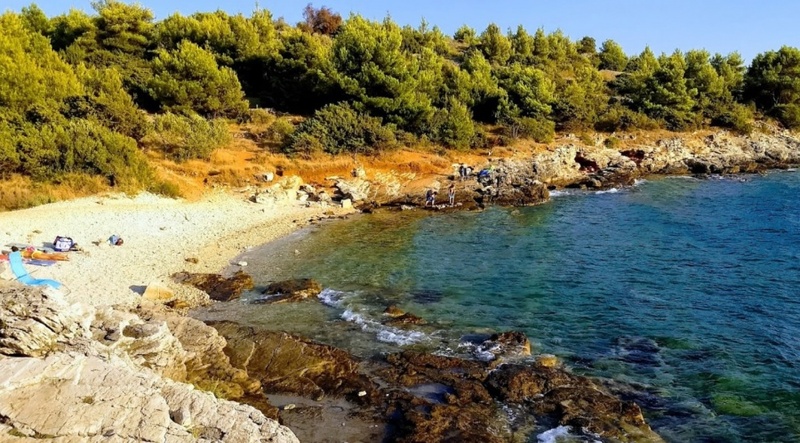 Betina Beach - Pebble and rocky beach in the center of town with a beautiful view of Betina. The beach is large and spacious in the vicinity is a restaurant and a children's playground. 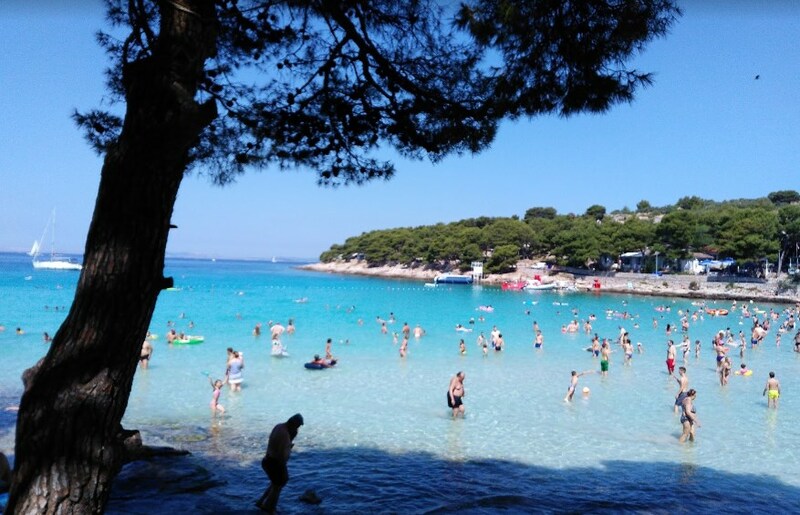 The beach of Jazina bay is located in Tisno near the Auto camp Dalmacija on the island of Murter, an experience in a natural setting under the warm sunshine, which you can relax in the beautiful and clean waters of our sea. You can easily reach the cove if you follow a small local road, and all the swimmers who come with your own car have a spacious parking space. This beach is facing the north and overlooks Pirovac channel. The sea at the beach is shallow and suitable for all ages, and for less skilled swimmers. The beach is decorated with fine sand, and the warm sea that smells it. Under Jasenovac is another bay on the south side of the island of Murter. If you're near, go and see the beauty of this beach. It is special because of its relief, because the beach is just ahead of the steep downhill to the sea, which contributes to the feeling of intimacy in this small bay. The unfinished terrain, if so called, gives you the feeling of intimacy and the necessary rest in peace and quiet.